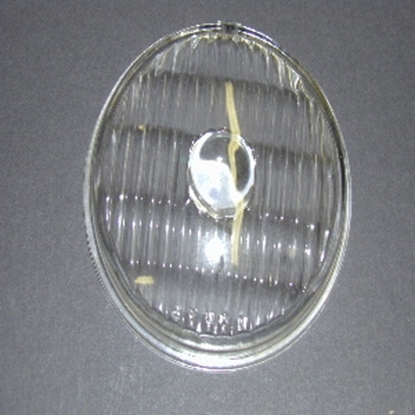 This is a brand new park light lens for Dodge trucks built between 1957 and 1963. 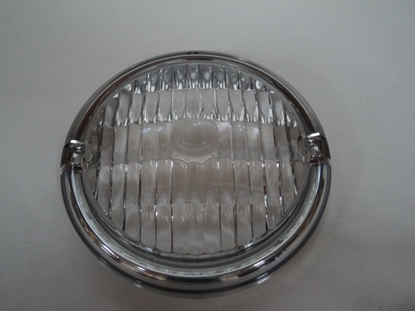 This is a brand new reproduction parking light lens for Dodge and Plymouth Trucks built between 1941 and 1947. This is the lens for light that goes on the cowl of the truck. 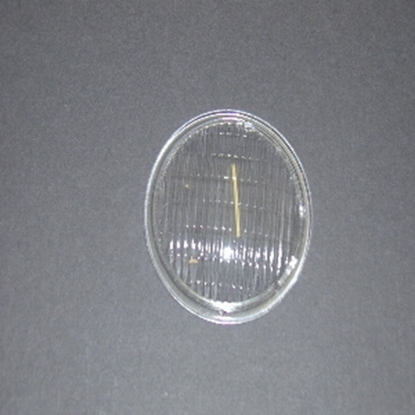 This is a brand new replacement park light lens for Dodge Trucks built between 1951 and 1956. 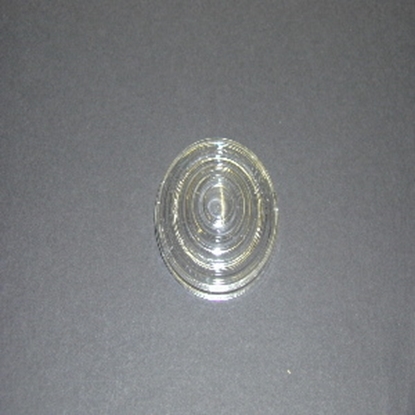 This is the correct lens for B-3, B-4 Dodge trucks and the C-1 and C-3 series trucks.